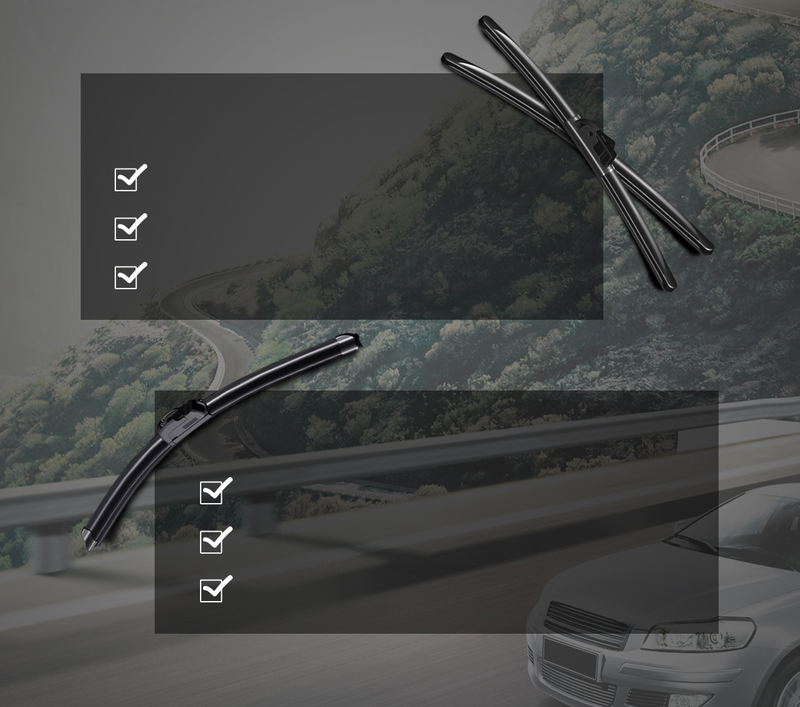 Xiamen Meto Auto Parts Industry Co., Ltd, Established in 2004, METO has about 150 employees now and owns patented technology. 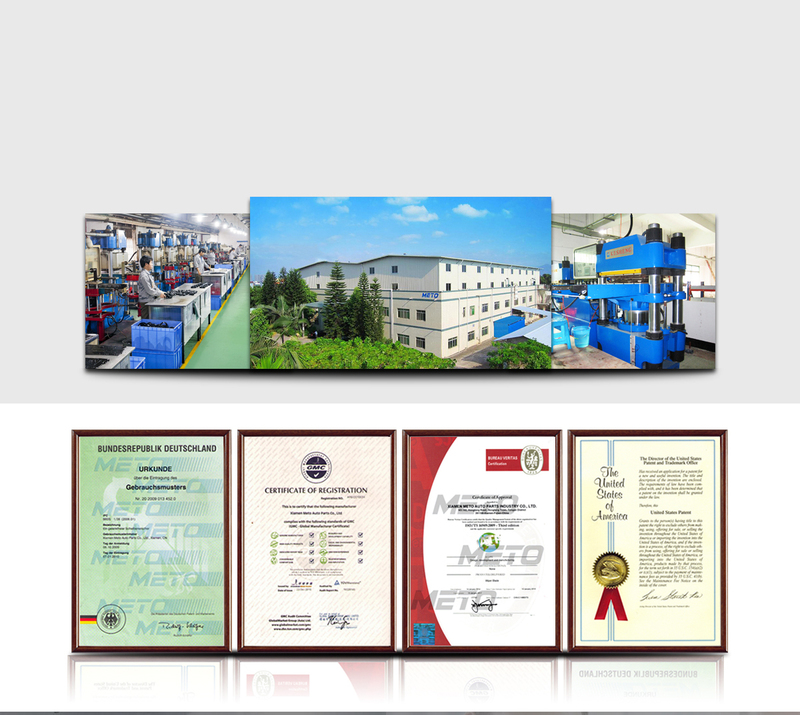 METO have obtained the TS16949, SGS, TUV Report, ISO9001 certificate and titled honor "Chinese famous brand". Southeast Asia market, and signed METO brand agent with many countries. OEM or METO brand cooperation is welcome!